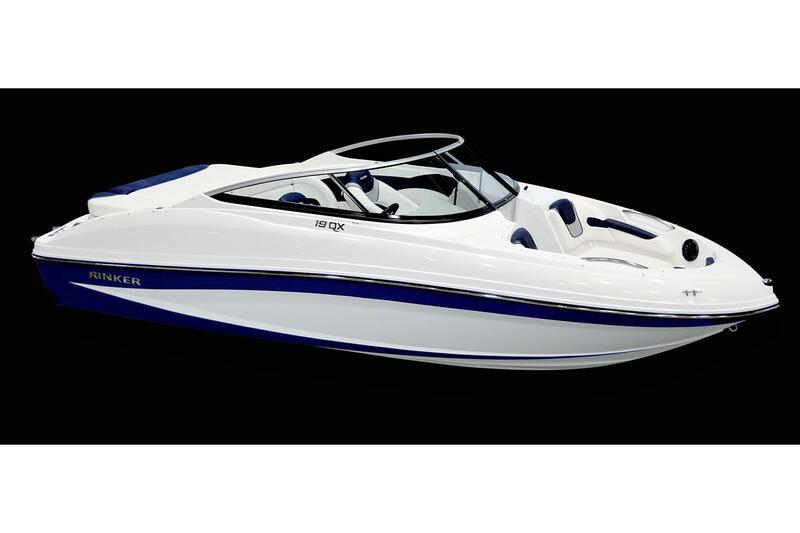 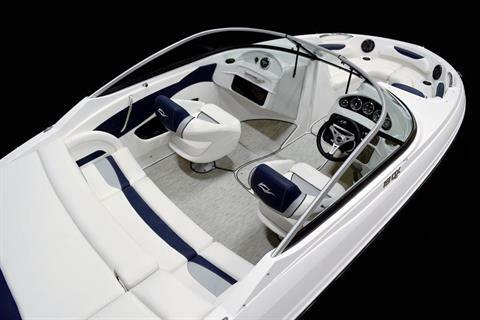 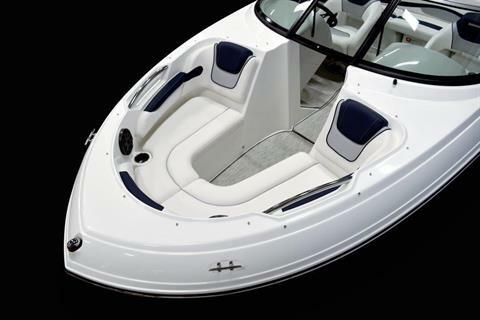 With ease and versatility, the 19QX embodies everything the Rinker name stands for: exceptional value and performance. 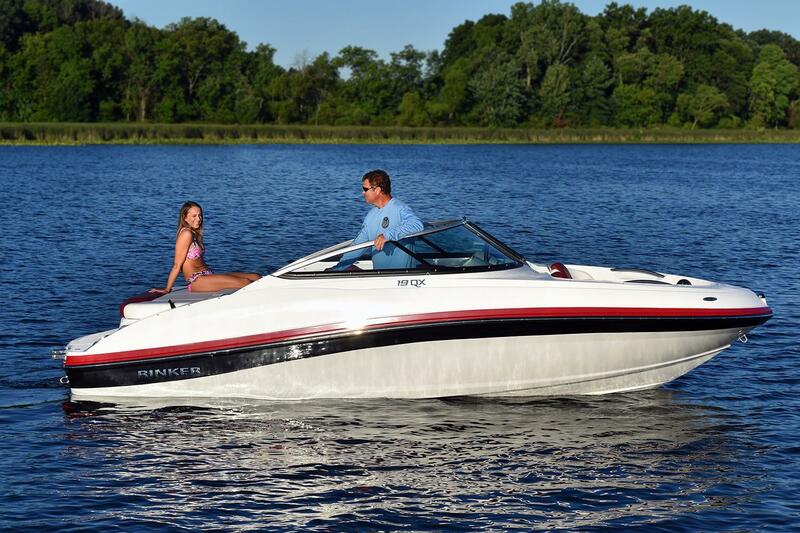 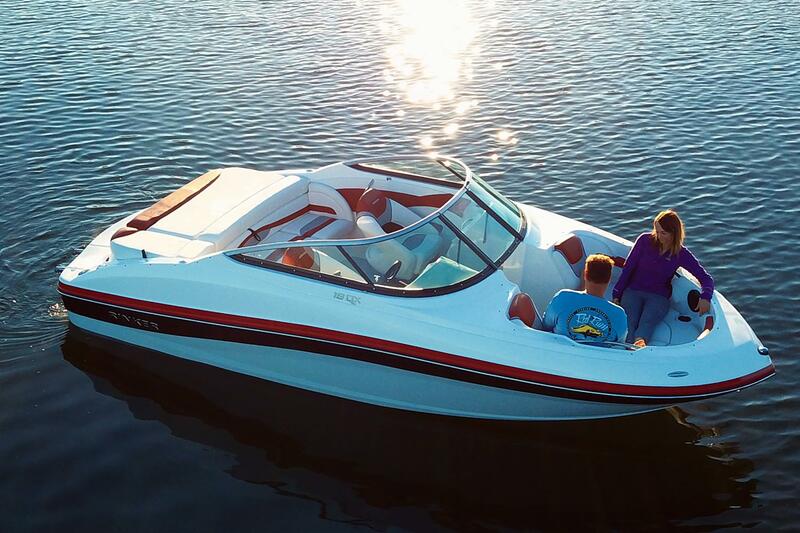 The 19QX can be equipped with as much as 280 horsepower, giving this bow rider incredible performance in an easy to-haul package. This boat has a beautiful organic curved hull, catching attention on the water. 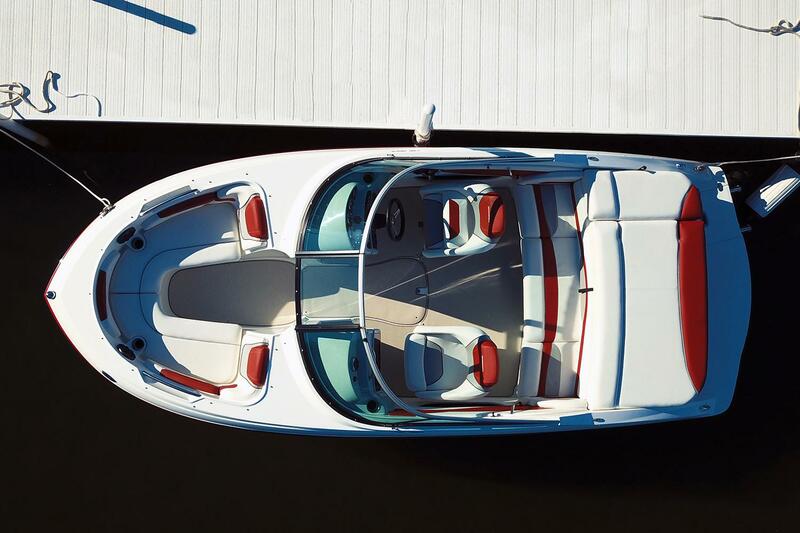 No detail is forgotten on this boat. 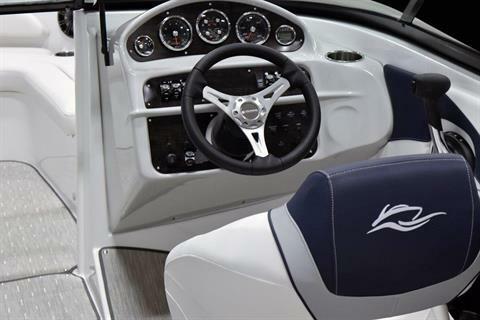 Available tri-tone hull color with a color matched captain’s helm, stainless steel cup holders, a transom side walk-through entrance, integrated trash container, dual bucket flip-up bolster seats, cooler storage, and a Bluetooth Kicker® audio system makes this boat special. 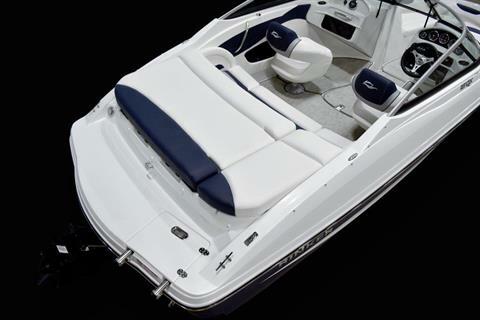 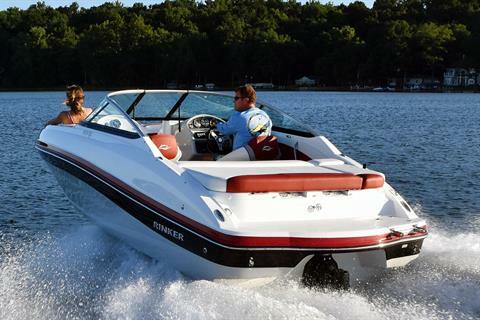 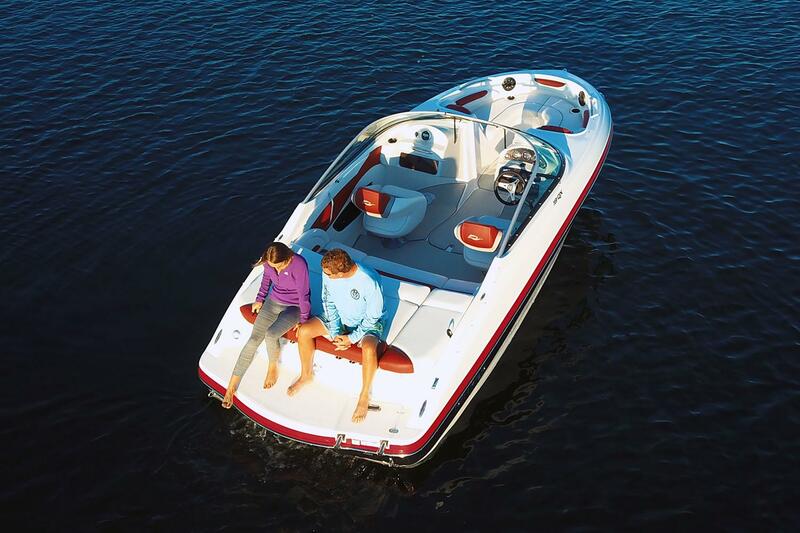 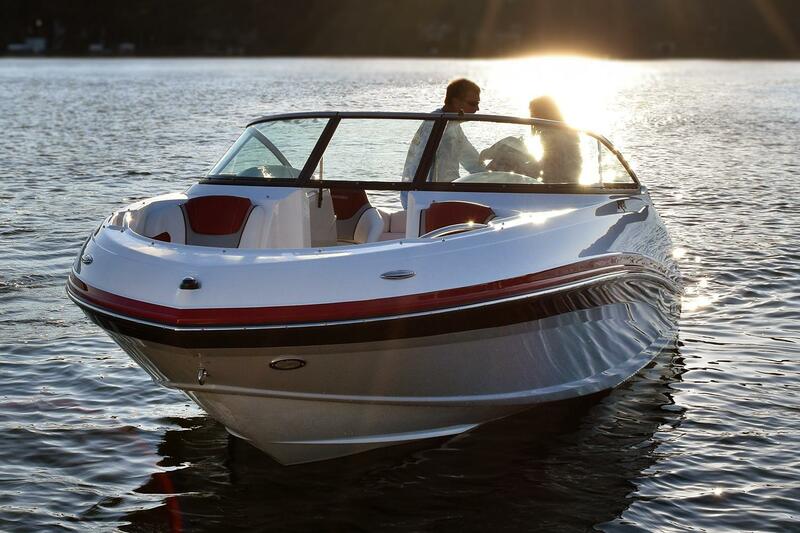 The 19QX can make an afternoon on the water seem like a vacation. Take your kids and friends out for a day of fun under the sun and refresh your relationships away from the everyday routine.